Apothecary87 is full of style and strong personality. Targeted at the guys that love the tattoo and beard combination. We now proudly supply their bestsellers products. Customers really like the range of products, the scents are unusual and varied and the packaging is interesting with a vintage edge. There’s a good eye for detail too. 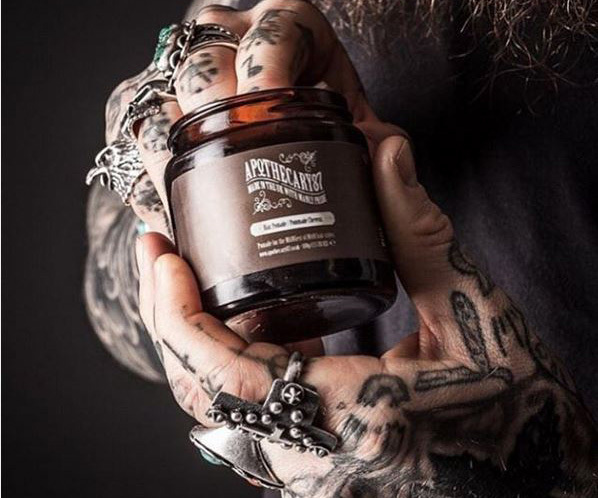 Check the Apothecary87 brand's video and shop their most popular male grooming products.